Inn at Blue Mountain Beach is a private, gated retreat off of 30a in coveted Blue Mountain Beach. The atrium is getting a brand new look. See the rendering in photos. 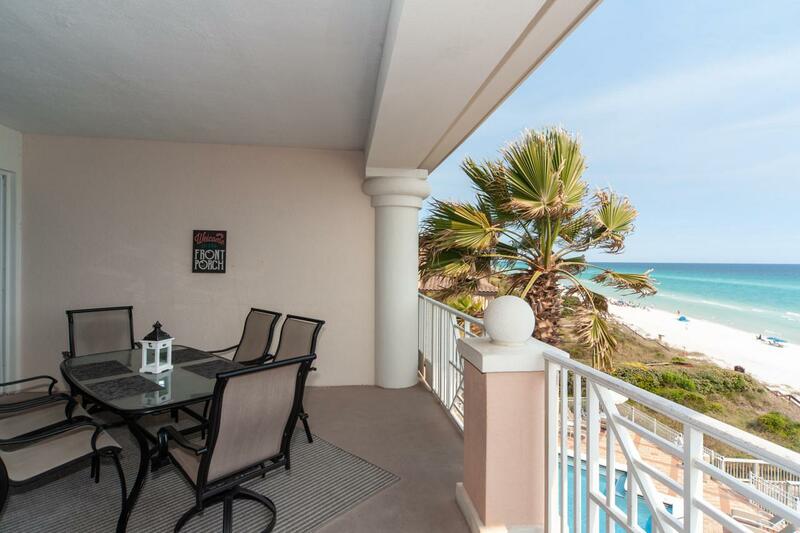 Rare opportunity to purchase a direct Gulf front, 4th floor condominium home in this community. 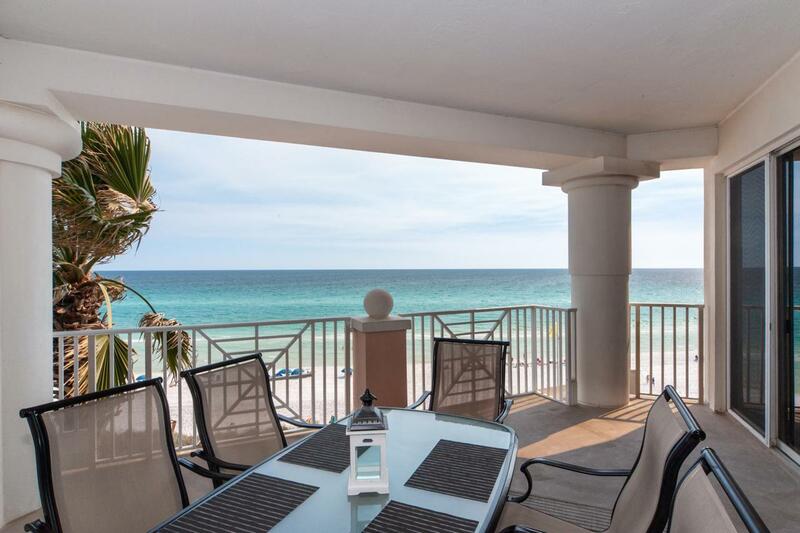 Breathtaking, sweeping views of the Gulf of Mexico and shoreline appear endless as this condominium rises above The Retreat. The gulf front oversized balcony provides an outdoor living space with views of the pool, beach, gulf, and vistas that open before your eyes, revealing white sandy beaches. This 3 bedroom 3 bath condominium home just completed an update and renovation to include: fresh paint, flooring, curtains, bedding, ceiling fans and light fixtures. (Plus more!) The kitchen has a brand new soapstone countertop, sinkfaucet and dishwasher. The split plan offers additional privacy with balcony access in the Master Bedroom Suite for enjoying a cup of coffee in the morning and star gazing in the evening. Two walk-in closets provide plenty of space for storage and the master bath features separate his and her vanities, separate shower and jetted tub. Each bedroom boasts its own private bathroom have updated mirrors and lighting. This beachfront community features a gulf front pool and hot tub, a fitness room with state of the art equipment for cardio and weight training, interior corridors and secure garage parking and lobby. 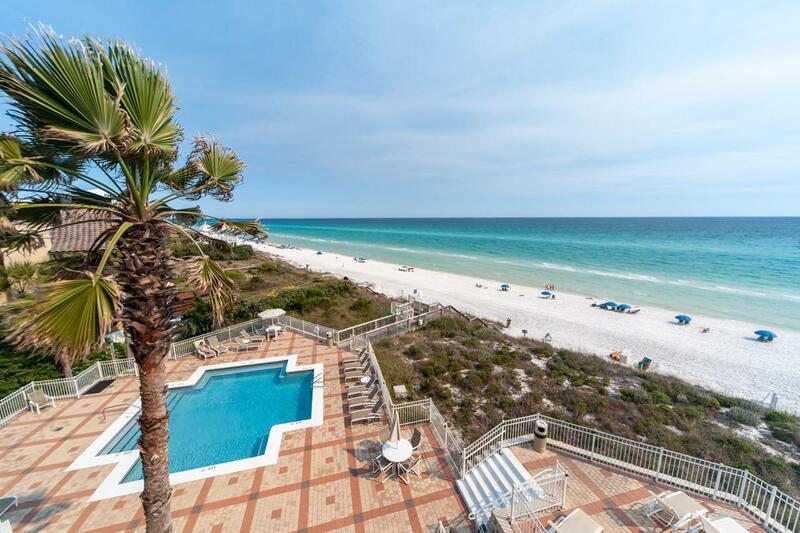 You are invited to discover this beautiful Gulf front condominium home at The Inn at Blue Mountain Beach tucked away just off the 30A corridor and convenient to restaurants, shopping, coastal towns, bike path and rare coastal dune lakes. Learn how you can become a part of this unique community with only 48 residential condominium homes Make your appointment today! Over $85k+ rental projections. Inn at Blue Mountain Beach is currently undergoing major improvements. 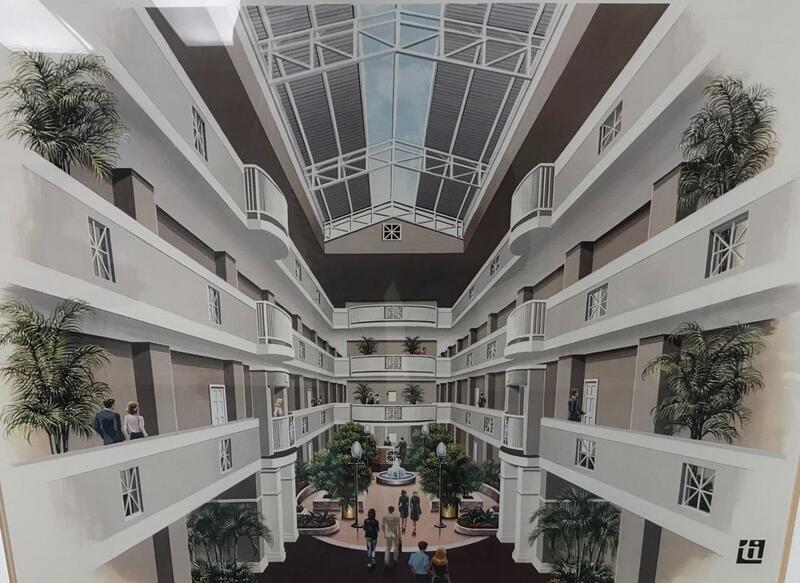 The exterior doors, common areas, elevators and pool area will all be refurbished. All doors and walls are being painted; all atrium flooring is being replaced; two new gas grills have been installed; a new interior sprinkler systems has been installed; roof repair is almost complete. This and more coming soon! Seller to pay assessment. Over $85k Rental Projection!